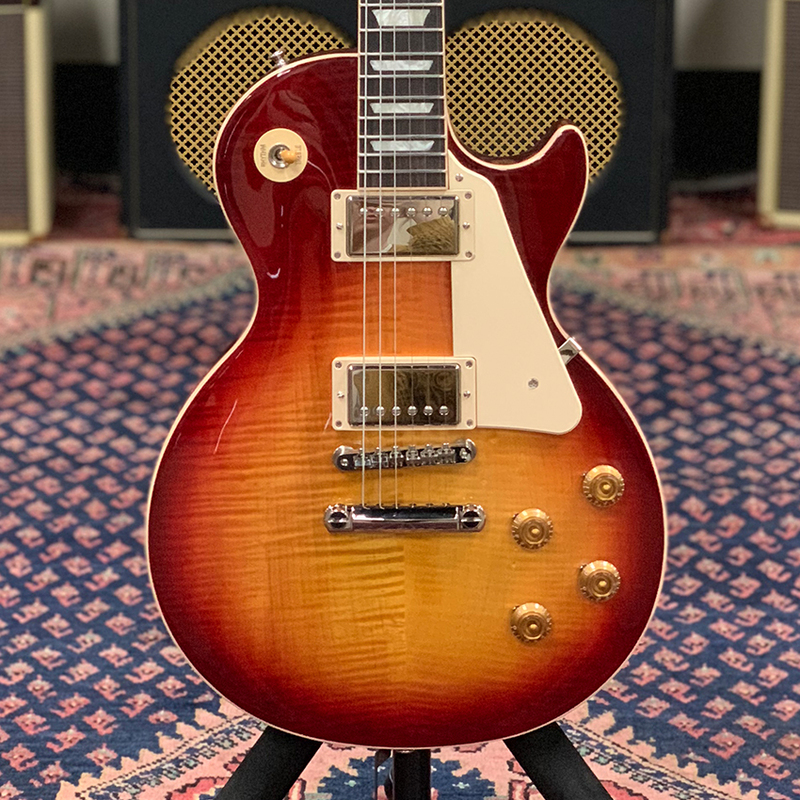 Gibson announced today the release of a new set of guitar models as part of their 2019 product lineup. This announcement follows an initial reveal of 2019 releases unveiled this past fall. 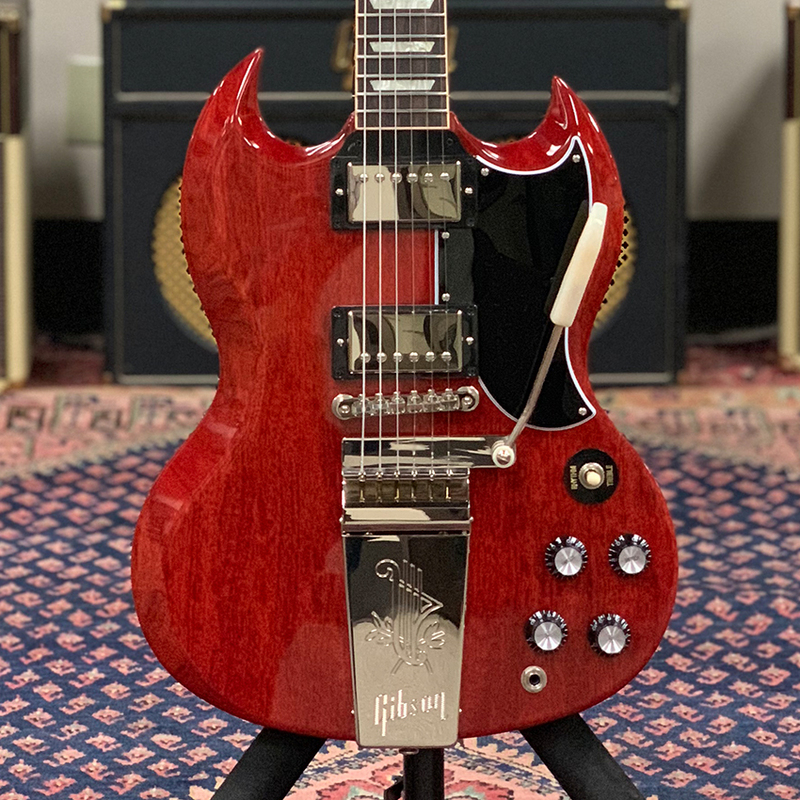 Like that first wave of guitars, the new batch represents an even more historically accurate "back to basics" ethos, leaning in on the classic '50s and '60s appointments and specs of many of their most iconic models. 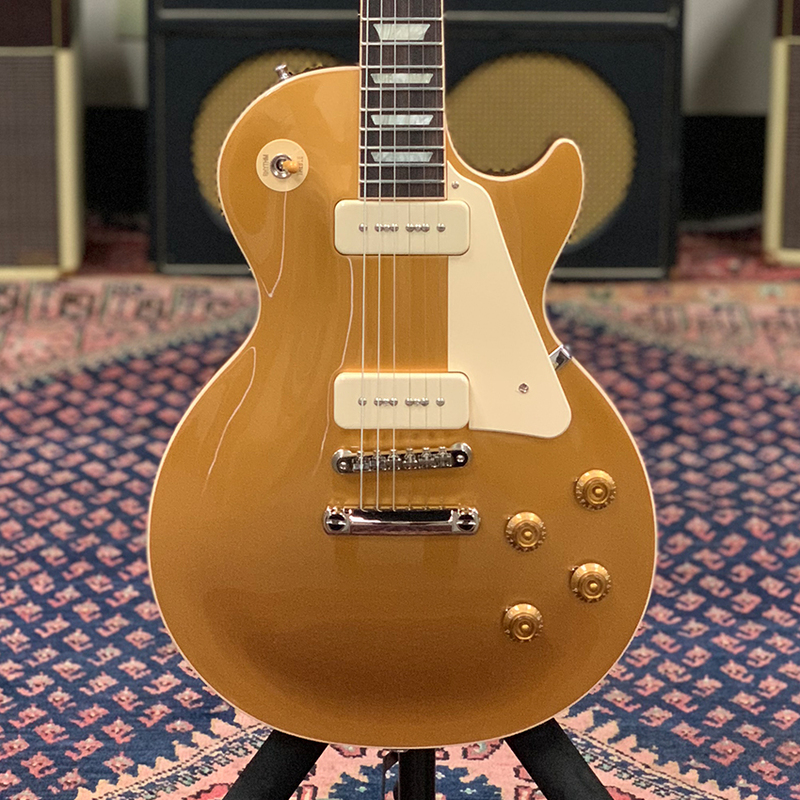 According to a Gibson press release, "Designs like the Les Paul and the SG once again embrace the features and construction details that made them legends in the first place: a Les Paul Standard '50s spec and a Les Paul Standard '60s spec as well as one with P90 pickups; a Les Paul Special in TV Yellow and Les Paul Junior Tobacco Burst; an SG Standard and two new 61 spec SGs with 'maestro' and 'sideways' Vibrolas." 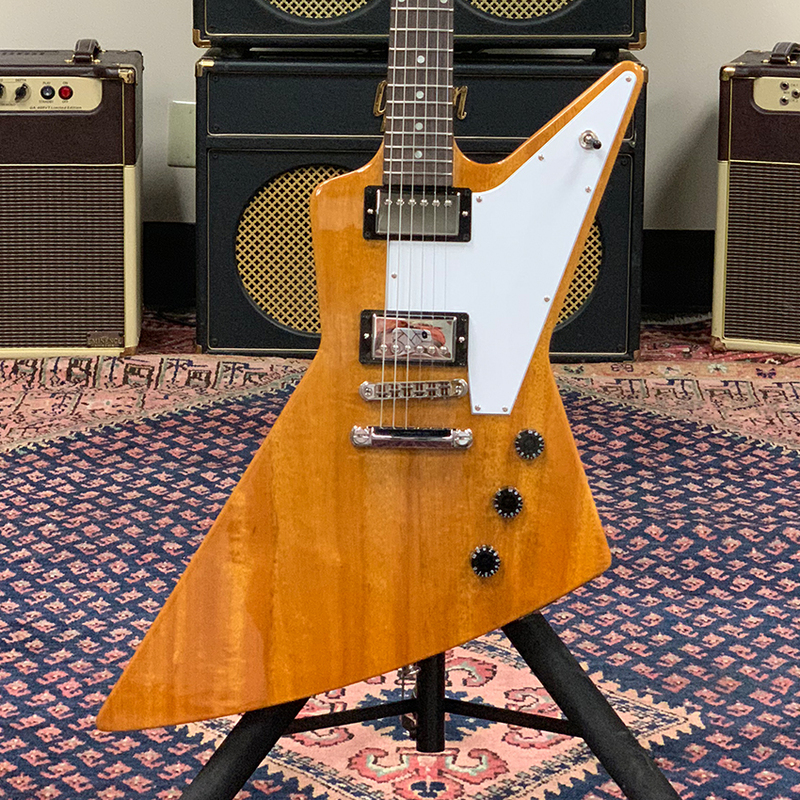 In addition to these models, other guitars include a classically spec'd Explorer, a re-released Chris Cornell signature, a Custom Shop Chuck Berry signature ES-350T reissue, and a smattering of other signature Custom Shop and Epiphone models. 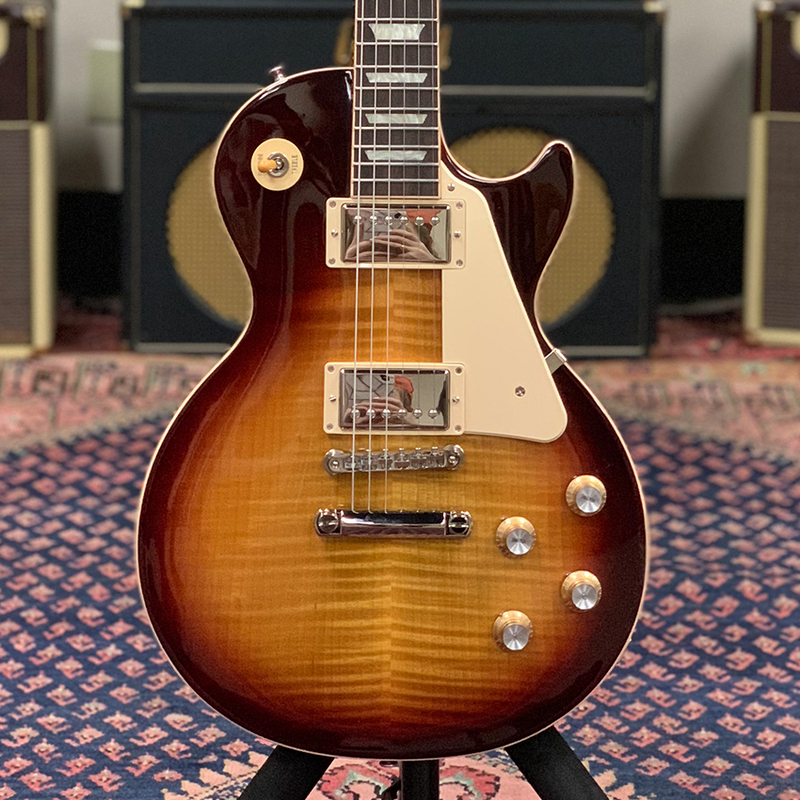 Gibson is also releasing something called the "Contemporary Line" which includes a Les Paul Tribute Double Cut Junior with a single P90 and a Les Paul Tribute Double Cut Special with dual P90s, as well as the new Les Paul and SG Modern. In addition to these electrics, this announcement also includes a new acoustic to join the reworked acoustic line already announced last year. 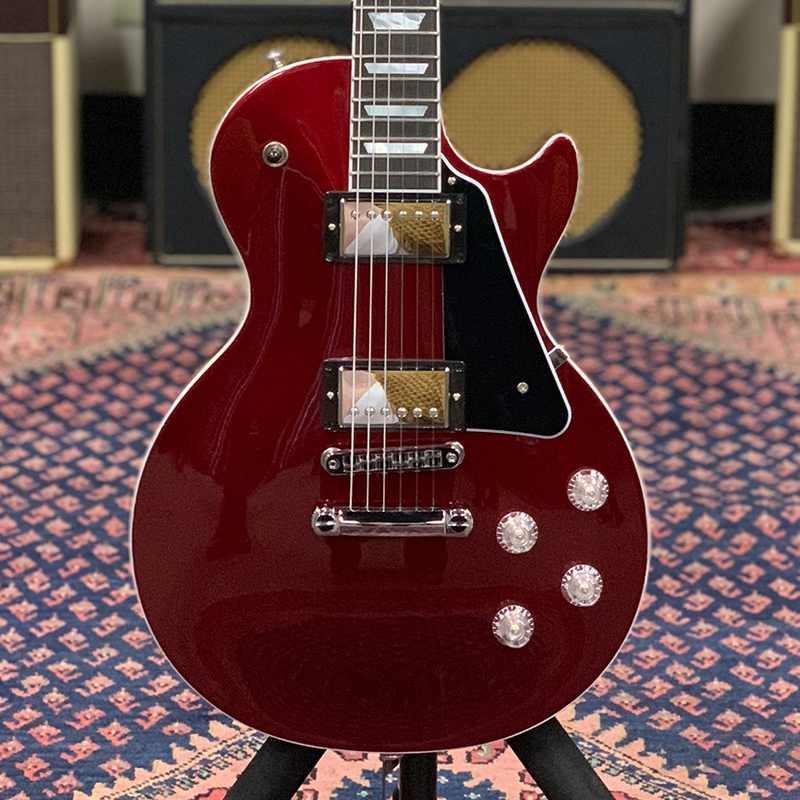 Part of a new "Gibson Generation line," the G-45 Studio and G-45 Standard, priced at $999 and $1299 respectively, feature solid Sitka spruce tops and walnut back and sides. 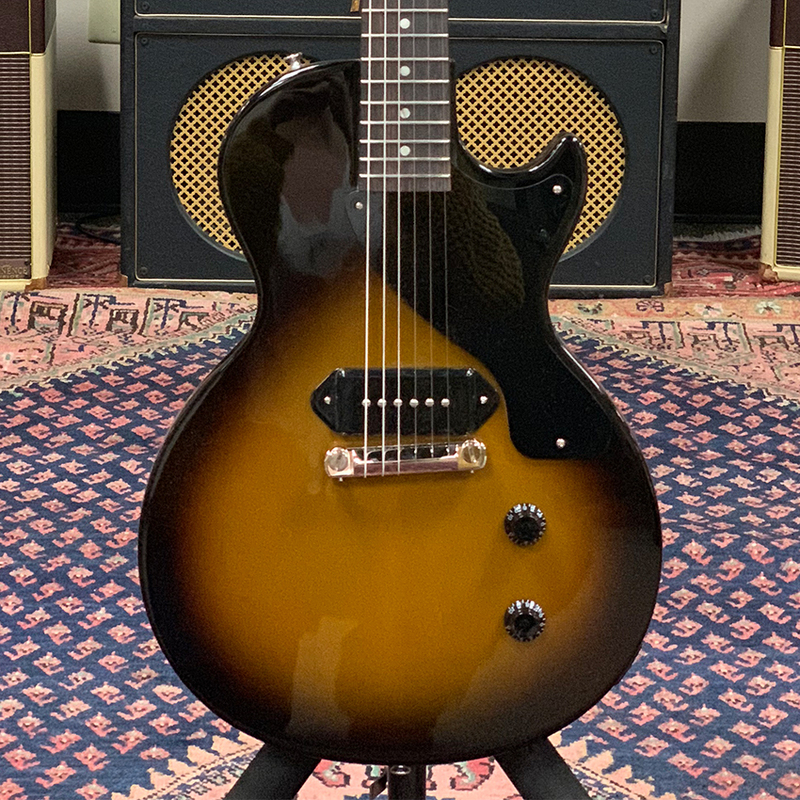 These guitars and others should be on display from Gibson at the NAMM show next week. They represent the company's first showcasing since appointing a new CEO and leadership team in 2018. 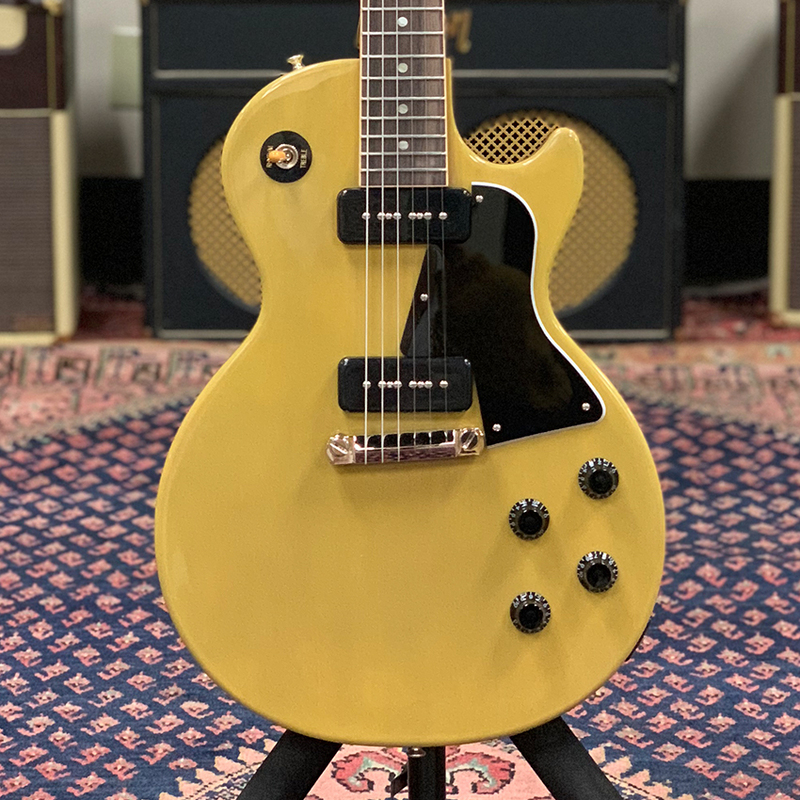 Gibson did not attend NAMM last year, and this batch of models clearly represents the goals and priorities for the company's next chapter.